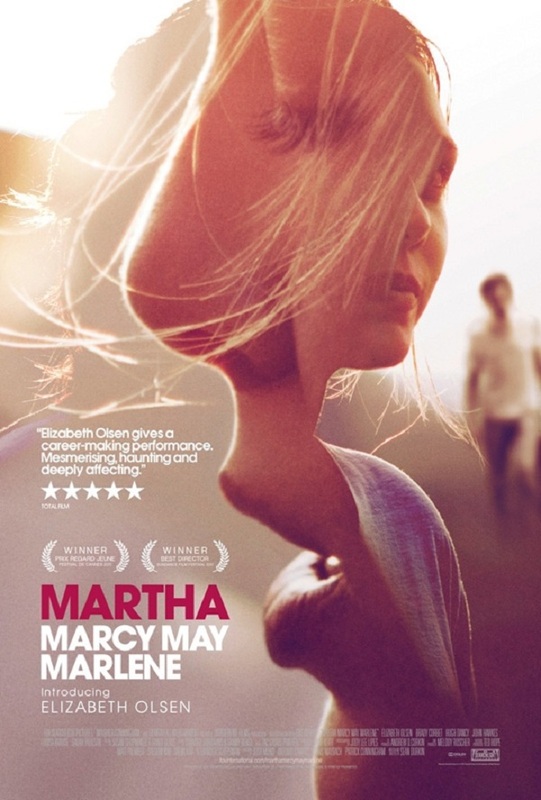 The grainy, high-key photo detail style indie poster often feels a little lazy and tired, but I really like this Martha Marcy May Marlene one-sheet that turns Elizabeth Olson into an abstract meld of features, while an ominous John Hawkes approaches from the background. That said, it still doesn’t sell the same creepily intriguing tone that the new trailer for the film does below. The film hits theaters on October 21st, so keep an eye out to see if it will be near you.